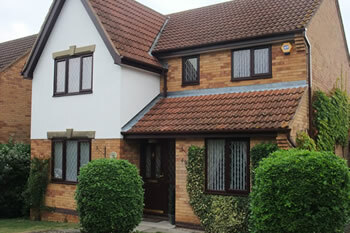 Kempston Windows are experts when it comes to windows, doors and conservatories… it’s what we do. With so many colours, styles and designs to choose from, we’re confident there’s something for everyone. 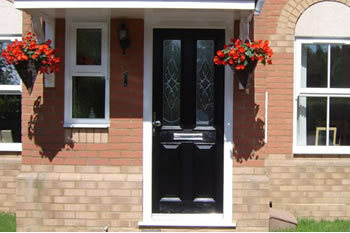 At Kempston Windows we pride ourselves on the quality of our work and the service we provide to our customers. All our installations are carried out to the highest standard of workmanship from start to finish using only the highest standard of products available. We also offer a repair service including broken handles, locks and hinges, misty units, leaky conservatories and much much more. We are happy to undertake work on windows, doors and conservatories, porches, patios, French doors as well as fascias, soffits and guttering. "This is the 5th time Wesley and his team have replaced windows and doors at my property and I couldn't be more pleased with the results. Their craftsmanship is superb and they always go above and beyond, Wesley prides himself on customer service and it shows. Thank you to Wesley, Arron and Craig for changing all my windows and doors over the past three years and for all the little extras you have done, loft hatch, gutters etc. 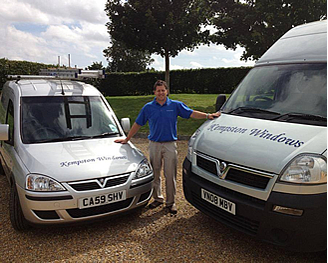 Kempston windows is the only company I'd recommend for windows in Bedford." "Excellent company worked very hard. Good value for money." "Excellent team, cleaned up each area as they worked. 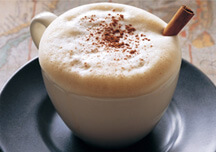 Agreed plan of work for each day and nothing was to much trouble." 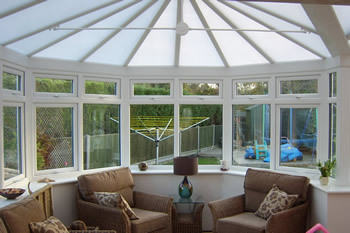 "Very pleased with the conservatory and good clean workers. First class"
"Very professional and excellent customer service. Team were respectful and kept disruption to a minimum. Very happy with the service"
We at Kempston Windows pride ourselves on the quality of our work and the service we provide to our customers. All our installations are carried out to the highest standard of workmanship from start to finish using only the highest standard of products available.